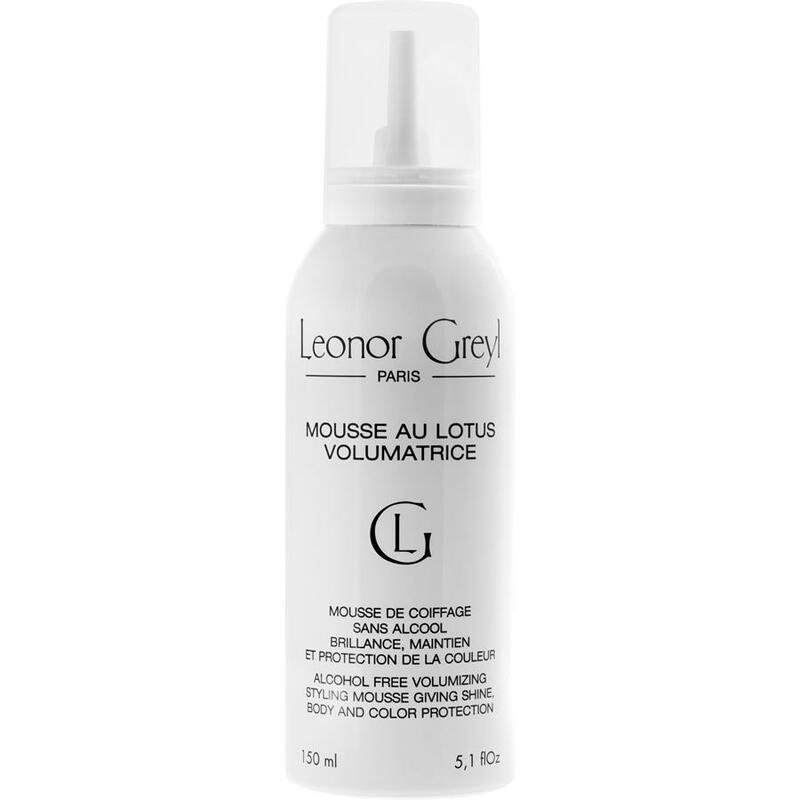 A volumizing styling mousse. Shake can, tip slightly and release mousse in your hand. Mousse will build slowly. Apply to damp or dry hair everyday is necessary. This alcohol-free mousse improves styling while providing volume, shine, and hold to thin or frizzy hair.